Leading Manufacturer of metal storage cabinet, long metal storage cabinet, designer metal storage cabinet and stylish metal storage cabinet from Delhi. 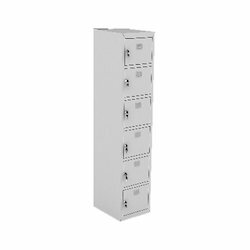 We are acknowledged in this industry for offering a comprehensive collection of Metal Storage Cabinet to our esteemed clients. Best in class raw material is used by the professionals of our firm in manufacturing of this cabinet. 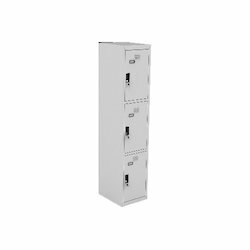 Apart from this, we offer this cabinet in a wide range of designs, colors and sizes in order to meet individual requirements. We made available this cabinet at market leading price. 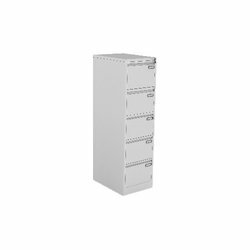 With the support of our adept team, we are able to provide premium quality Long Metal Storage Cabinet. 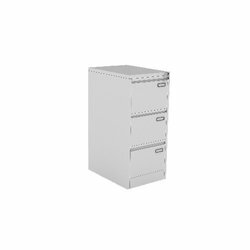 This cabinet is available in various colors, shapes, sizes & pattern. 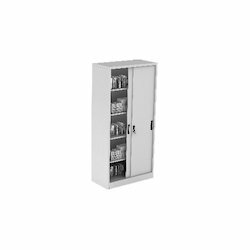 Manufactured in compliance with industry quality standards, our offered cabinet is designed by our experienced professionals keeping in mind the specific requirements of clients. 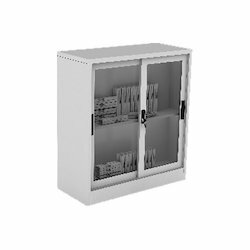 High quality raw material and current techniques is used in the manufacturing process of this cabinet. 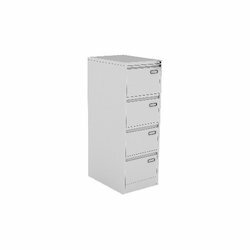 Keeping track with the market development, we are engaged in offering our clients with a wide collection of Designer Metal Storage Cabinet. 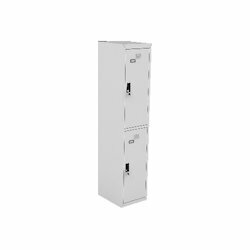 The offered cabinet is manufactured utilizing high grade raw material and highly advanced technology in strict compliance with the industry quality standards. 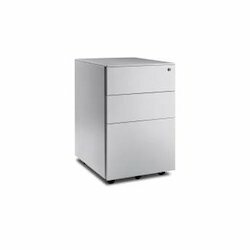 Along with this, offered cabinet is thoroughly tested on different characteristics to ensure that flawless products are delivered at customers' premises. 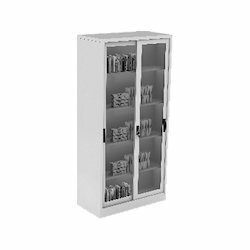 Owing of our extremely talented team of professionals, we are engaged in offering a wide range of Stylish Metal Storage Cabinet. 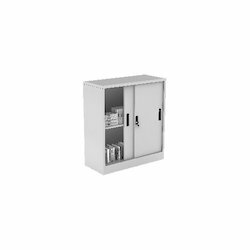 This cabinet is manufactured using quality approved raw material, sourced from the certified vendor of the industry in compliance with set industry norms. It is available in various specifications and stringently tested on various parameters and can be used in colleges, schools, etc. 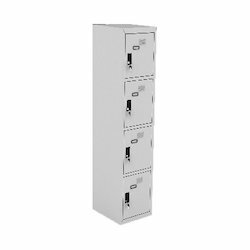 Clients can avail this cabinet from us at highly competitive prices.